There is a popular hymn that is taught in Sunday school classes all over America. As I type the words, and as you read them, we can hear young children singing, “Oh, how I love Jesus, because He first loved me!” Yes, Jesus loves me, and I love Jesus. 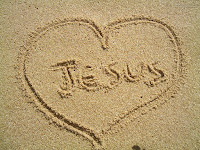 Bible verses such as “For God so loved the world that He gave His only son, so that whoever believes in him shall not perish but have eternal life” (John 3:16), “God demonstrates His own love for us in this: While we were still sinners, Christ died for us” (Romans 5:8), and the assurance of pardon in 1John 1:9, the promise of forgiveness and restoration to a right standing with God when we confess our sins (“If we confess our sins, he is faithful and just and will forgive us our sins and purify us of all unrighteousness”) do not begin to scratch the surface of why Jesus is worthy of my love. Nor do they adequately explain why I love Him. To be honest, I don’t think anything can, but I will try. It is one thing to love Jesus because of what I learned as a child. When I was growing up, I believed in Jesus and knew who He is. I knew He was the Son of God, that He died on a cross for my sins, was buried, rose from the dead, and ascended into heaven. I knew I was supposed to love Jesus, but I loved Him as though he were a family member whom I had never met. I knew about Him, but nothing more. It was not until I was in my mid-20’s that my knowledge of Jesus started to become a relationship with the Son of the Living God. Love takes on a whole new depth and dimension when it is experienced in a deeply personal way. There have been many times throughout the years when I have encountered Jesus in ways that have deeply touched me. The “Jesus Encounter” that most profoundly ignited my love for the Lord is rooted in a time when I saw myself as insignificant to others and to the world around me. You may say I was having a “pity-party”; I would say it was more like a “pity-palooza.” In the midst of my feeling lonely and isolated, Jesus used a story being told on a radio broadcast at that very moment to change my heart. The story was similar to the widow who dropped the two copper coins in the offering box (Luke 21:1-4). I realized that no matter how low I see myself, I still have value. I have a purpose. I have a valuable contribution to make. Jesus first loved me. God sent Jesus so by believing in Him, I would have eternal life. Jesus died on a cross as payment for my sins, even though I did not deserve such mercy. When I confess my sins I am forgiven, and I have right standing with God because of Jesus. Through Jesus I have value, and have a contribution to make that will glorify God. 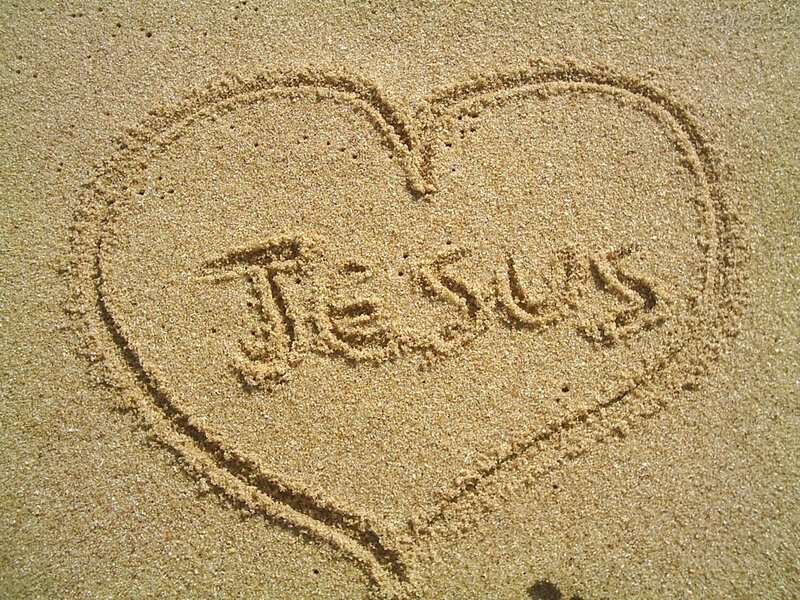 These are reasons why I love Jesus!